This is a nice devotion all about letting our children grow up and get lives of their own. 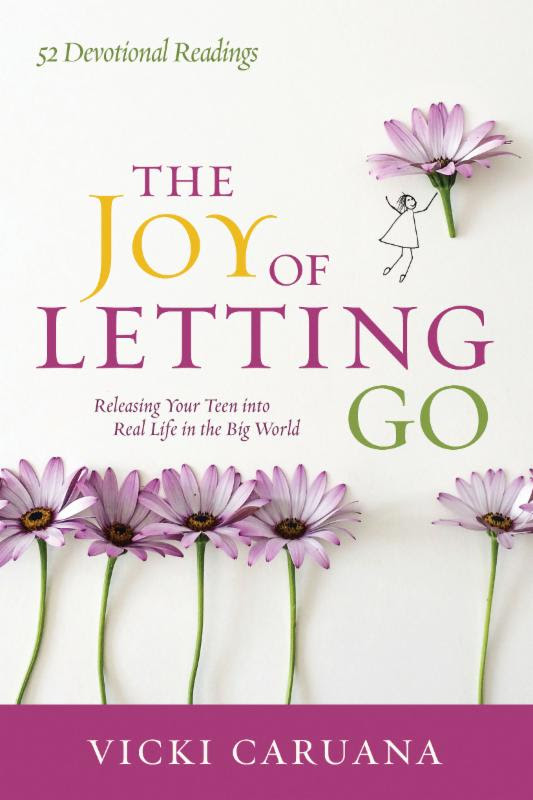 This book is geared towards the parent with teenagers, to prepare them and our hearts for when they go out on their own, but I think it's great for the parent with young adult children, too. Especially if they are still struggling with the empty nest feelings of loss. I actually read this little book in a couple settings and found it so helpful. I love all her ideas about how we have been letting our children start out on their own when we first encouraged them to take their first steps on their own. The focus on the joy of allowing our kids to get out on their own was exactly what I needed. 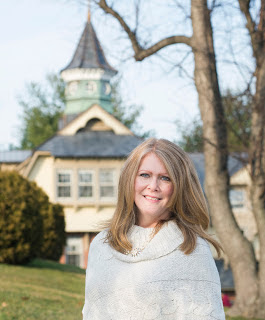 As a mom who has been seeing her own children grow up and establish lives of their own, I've had many of the empty nest feelings of sadness that goes along with it. I loved the Scriptures and quotes throughout the book and the thoughtful questions. The Scriptures remind me that, although this book is helpful, true peace and joy come from the Lord. 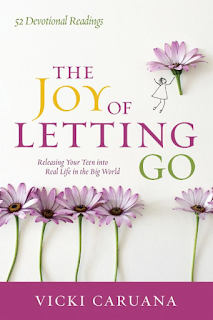 This book was helpful for me, however, I think it really focuses on guiding the parent into helping our children transition in to their own lives. I would have liked a little more information on how to get past the feelings of loss as a parent. This is a good book, especially if you have teenage children. It has a lot of helpful information and will help in guiding your children into adulthood. I give this book 4 out of 5 stars.